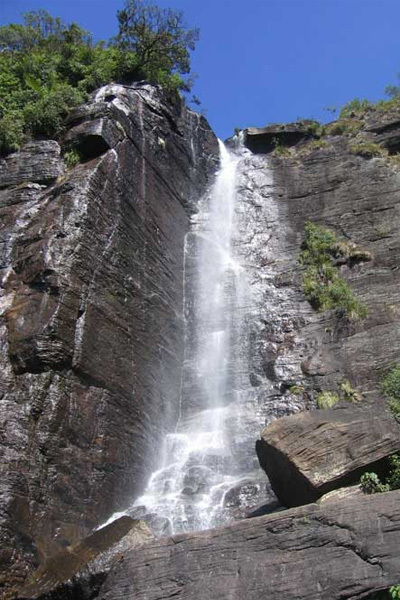 Declared a World Heritage Natural Site by the UNESCO Sri Lanka's highlands is situated in the south-central part of the island. 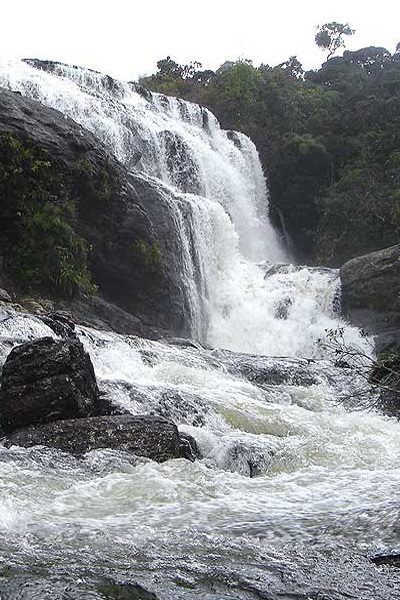 The property comprises the Peak Wilderness Protected Area, the Horton Plains National Park and the Knuckles Conservation Forest. 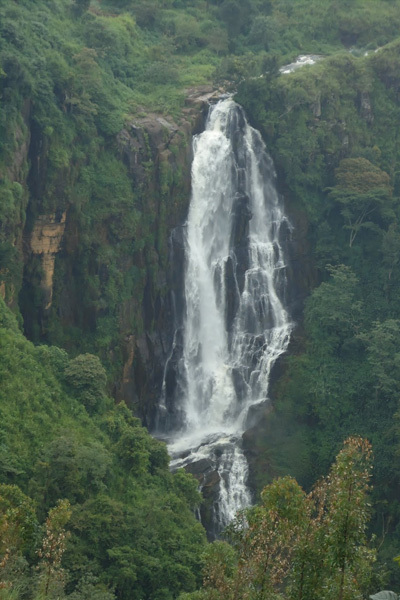 Where the land rises to 2,500 metres above sea-level, are home to an extraordinary range of flora and fauna, including several endangered species such as the western-purple-faced langur, the Horton Plains slender Loris and the Sri Lankan leopard. 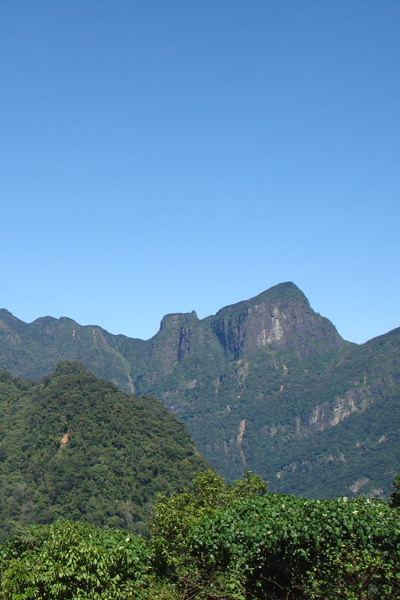 The region is considered a super biodiversity hotspot. 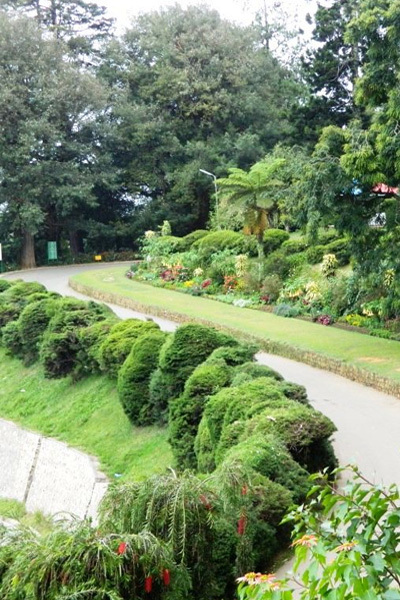 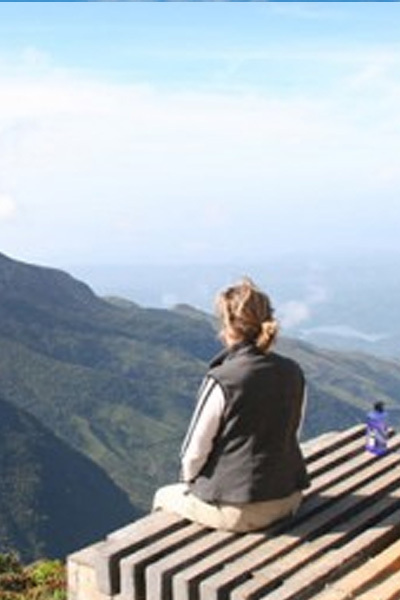 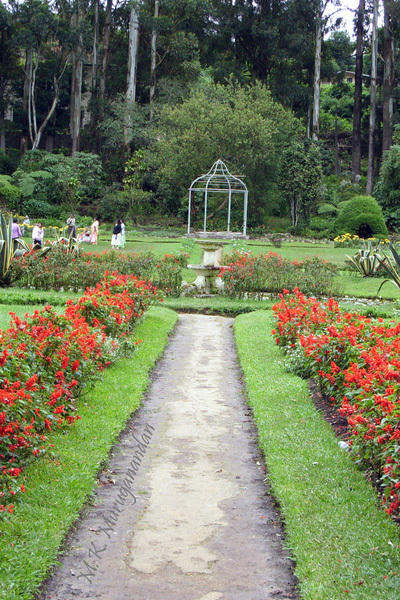 Nuwara Eliya is considered as the capital city of the highlands. 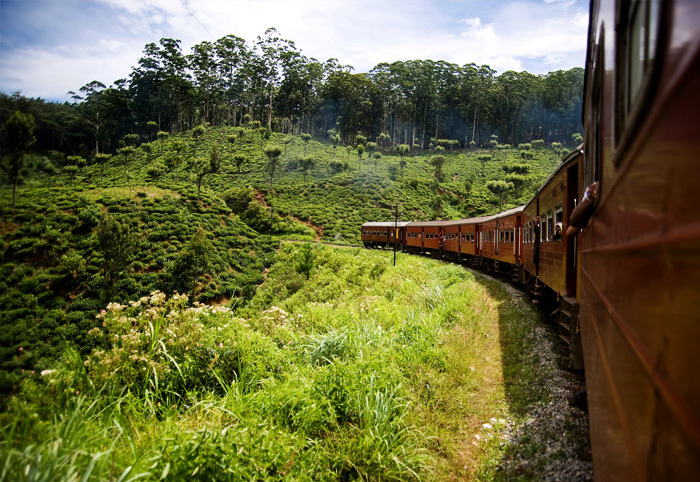 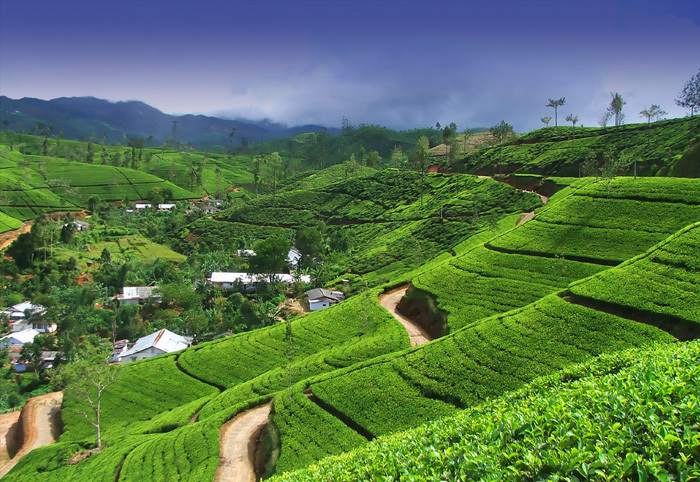 Nuwara Eliya, called "Little England" then, a cool green mountain valley, the heart of Sri Lankan hill country boasts rolling hills interspersed with gushing streams and tumbling waterfalls. 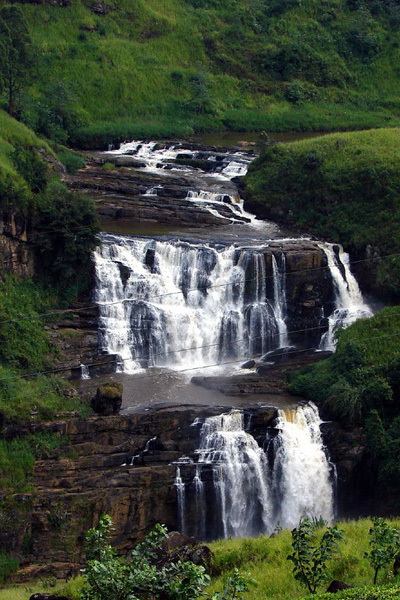 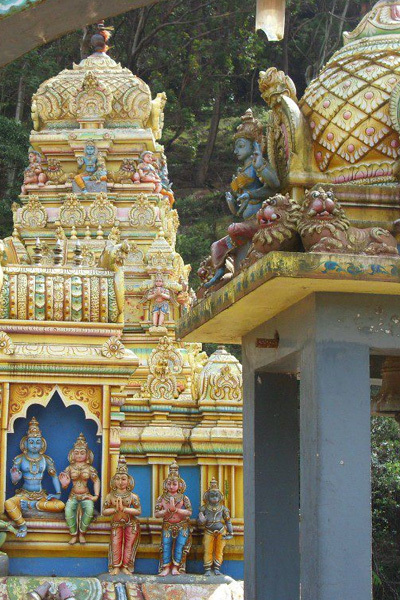 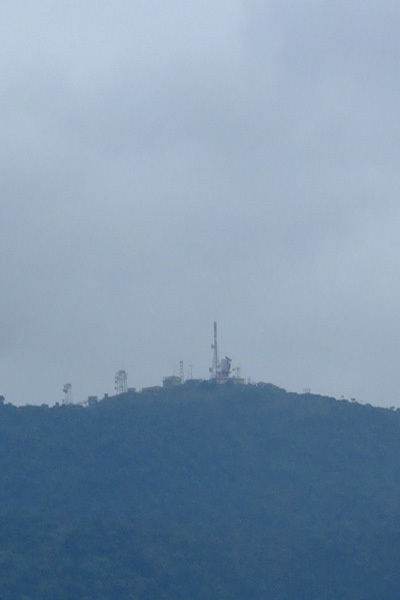 The city Nuwara Eliya name meaning "city on the plain" or "city of light". 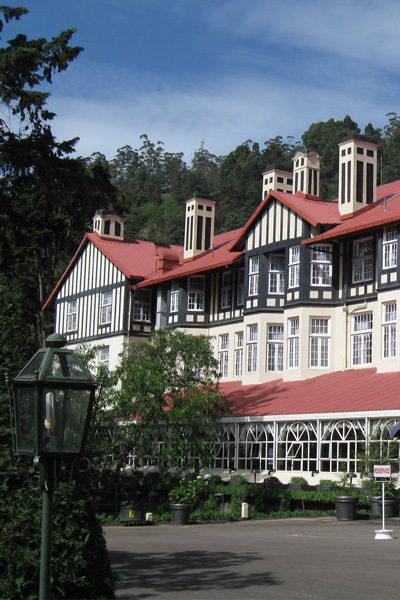 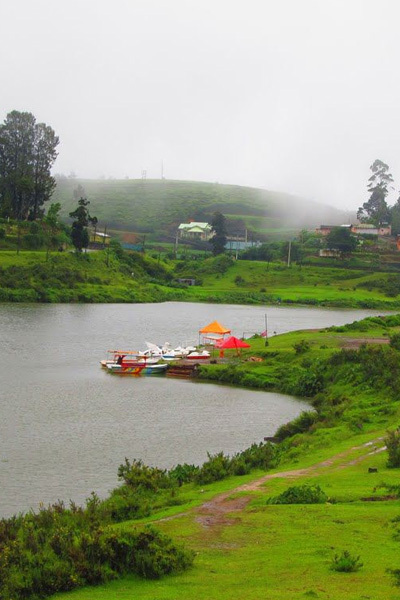 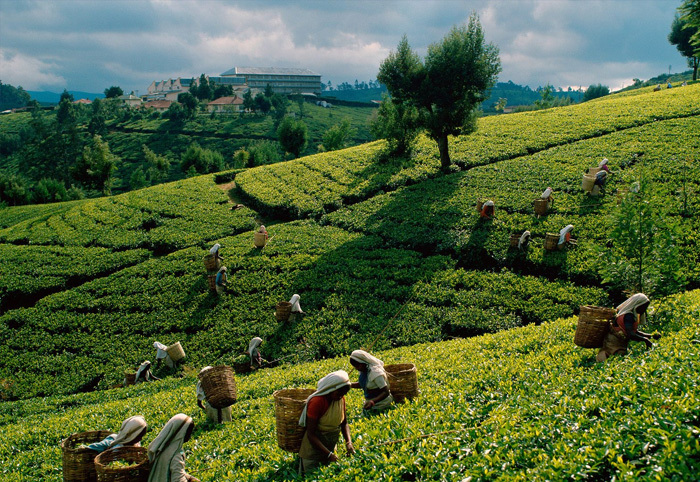 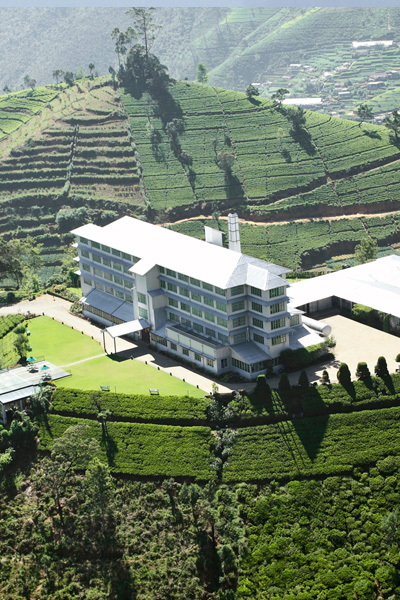 It is located at an altitude of 1,868 m (6,128 ft) It is also acclaimed for its golf course and amazing tea plantations. 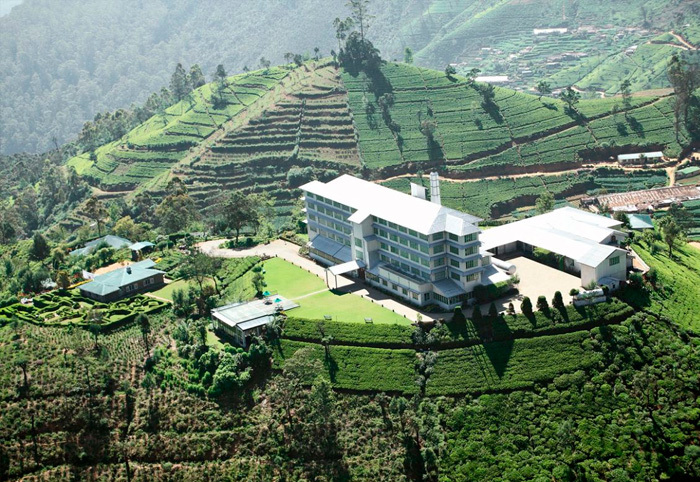 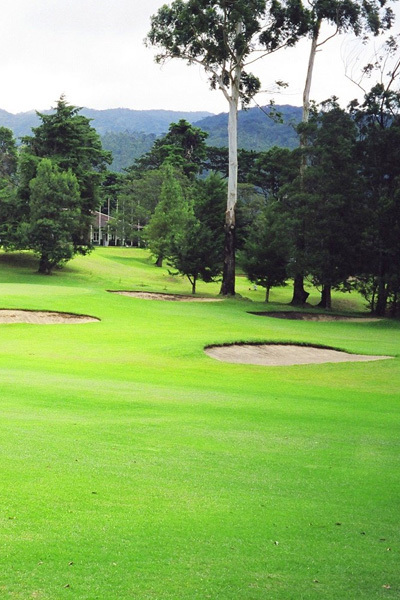 Red or green roofed plantation bungalows, English country style homes and hotels with lovely flower gardens, a fine 18 hole golf course and a racecourse gives Nuwara Eliya a decidedly British character.